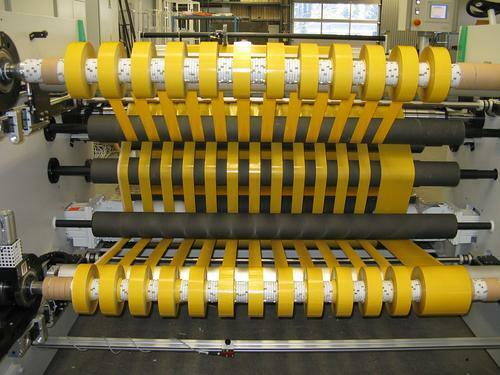 PEKA STANZ- UND KLEBETECHNIK KLAUS NÄGELE E.K., Benzi adezive, Benzi industriale tesute, Self-adhesive silicon tapes, pe EUROPAGES. EUROPAGES > Benzi adezive > PEKA STANZ- UND KLEBETECHNIK KLAUS NÄGELE E.K. 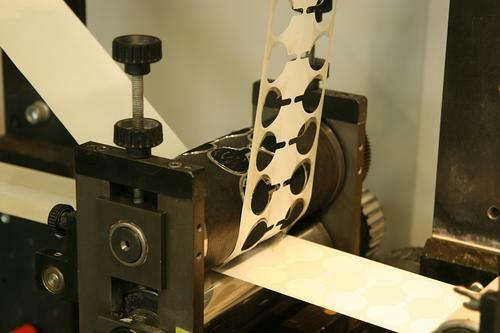 Stamping and cutting company for packing precision-stamped parts made by all the top manufacturers using single- and double-sided tapes. 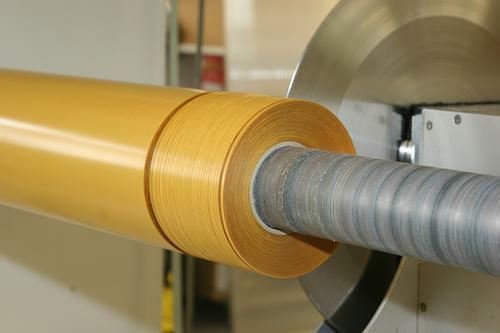 Packaging tailor-made to the materials we supply, including precision-stamped parts, laminates and composite materials, reels or sheets. Advice and solutions regarding complex, customer-specific bonding problems. The tapes that we sell include those by the following manufacturers: Orafol, AFTC, Avery Dennison, Scapa, Tesa, 3M.